Makutu Sauvignon Blanc has ripe tropical and gooseberry fruit flavours with a zingy finish and impeccable balance.  <br> A great aperitif or seafood wine made for drinking young. <br> Serve lightly chilled. 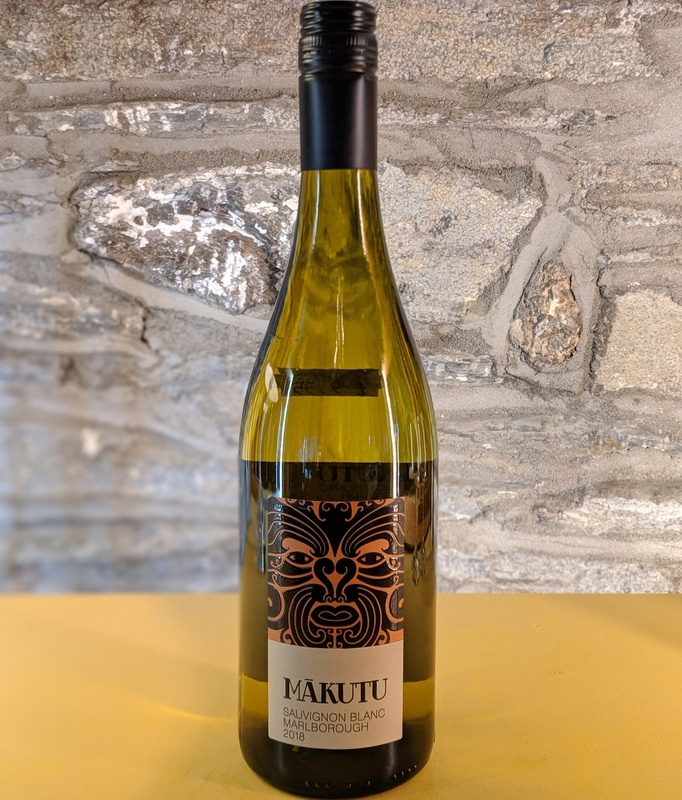 Makutu - The Maori word for magic which describes this wine perfectly! Makutu Sauvignon Blanc has ripe tropical and gooseberry fruit flavours with a zingy finish and impeccable balance. A great aperitif or seafood wine made for drinking young.